Design a custom vehicle sticker displaying the options on your corvette for free! Choose from the original options or add your own. Creates a high quality Adobe PDF file you can print. 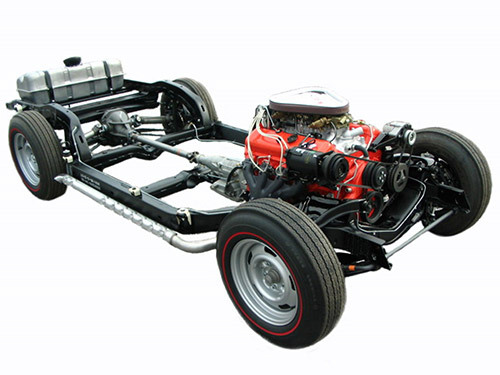 Davies Corvette is your premier Corvette restoration parts store for all Corvette generations. 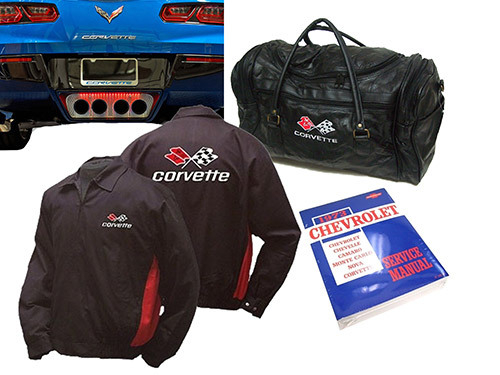 We can help you find the correct restoration part to restore your Corvette to all it's glory. 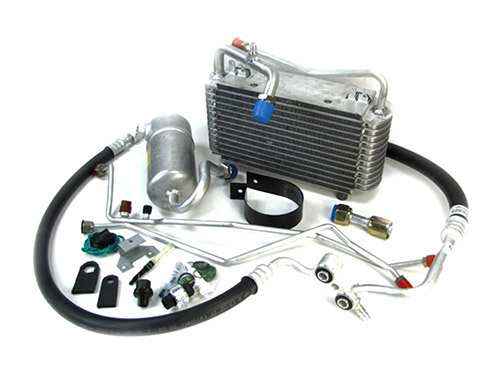 At Davies Corvette, we take pride in providing Corvette parts that exhibit the quality we'd demand for our own Corvettes. 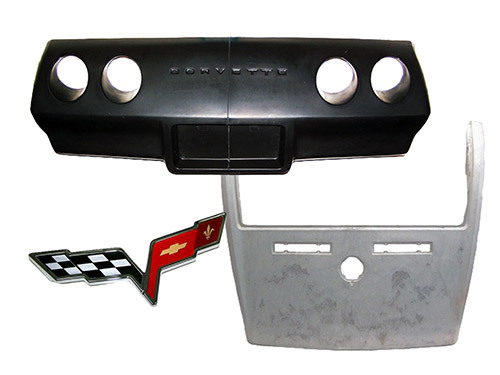 We meticulously comb through thousands of Corvette parts to provide the best fit at the best price. 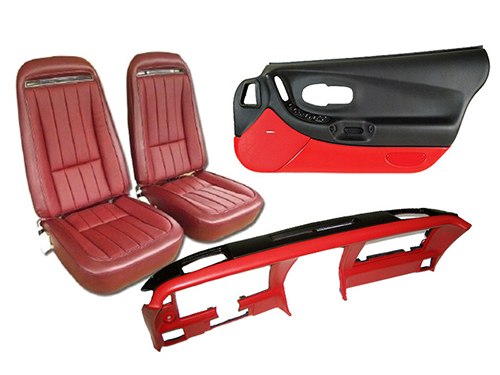 Our goal is to help you find the exact fit you'd expect with your restoration parts! 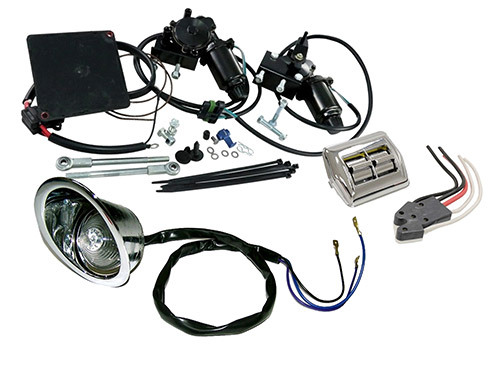 If you're unsure if a part will fit your Corvette, give us a call, 1-800-236-2383, or email us and we'll make sure you receive the parts and assistance that you need.